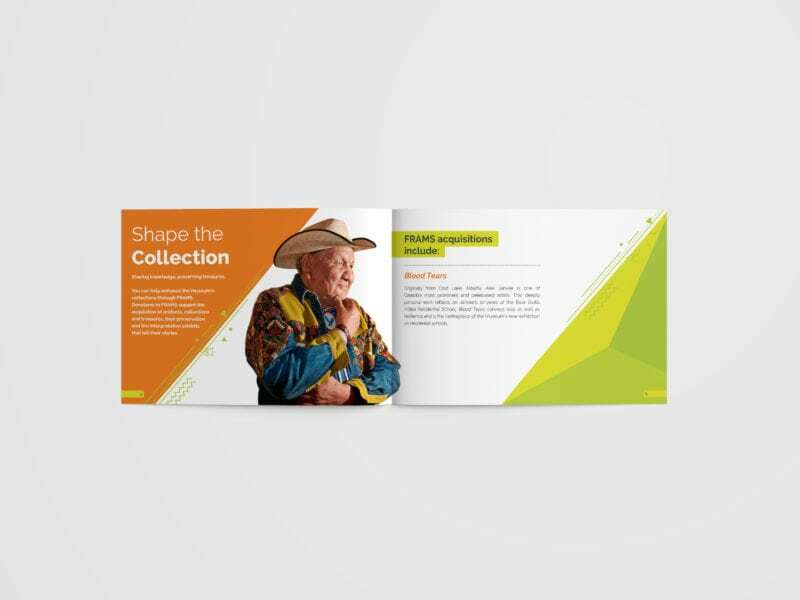 Friends of Royal Alberta Museum Society (FRAMS) launched a $500,000 campaign to offset the cost of museum collections and exhibits, fund the 16-week paid Indigenous Student Museum Internship program, and support school learning. 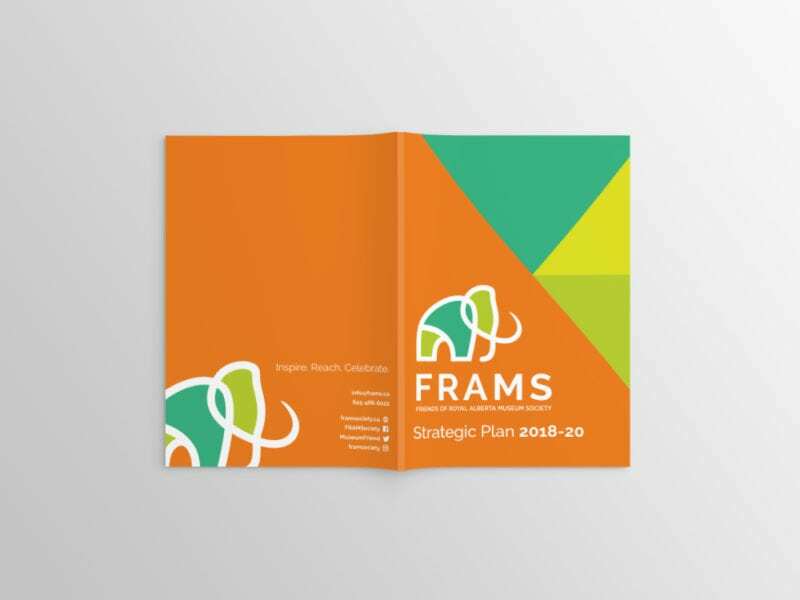 FRAMS also wanted to increase its Go! 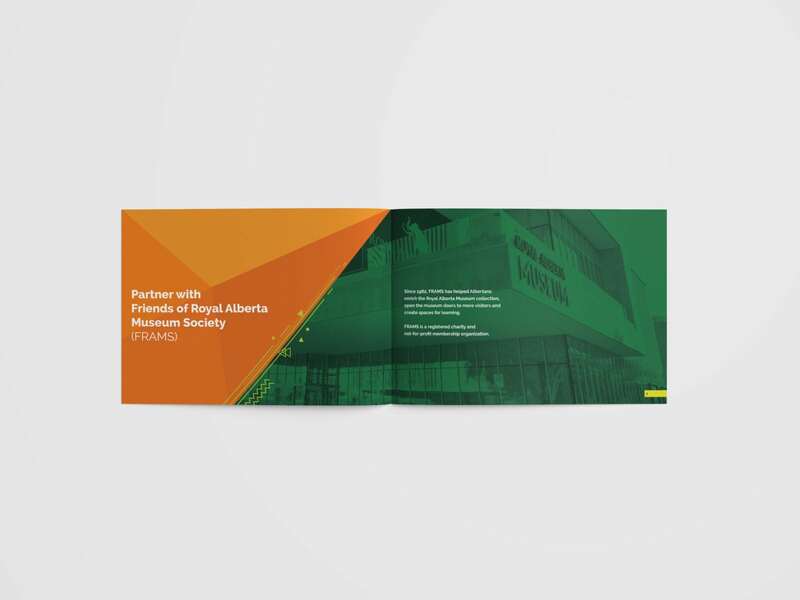 Program, which offers free admission to Alberta families and individuals who cannot afford to visit the museum. 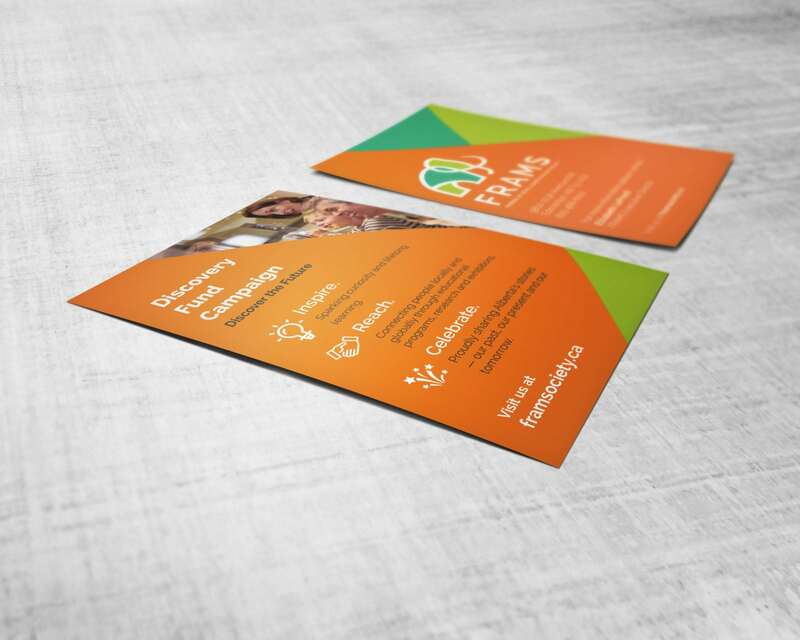 Focus wrote a communications strategy that involved understanding the audiences and creating tailormade messages to inspire giving. 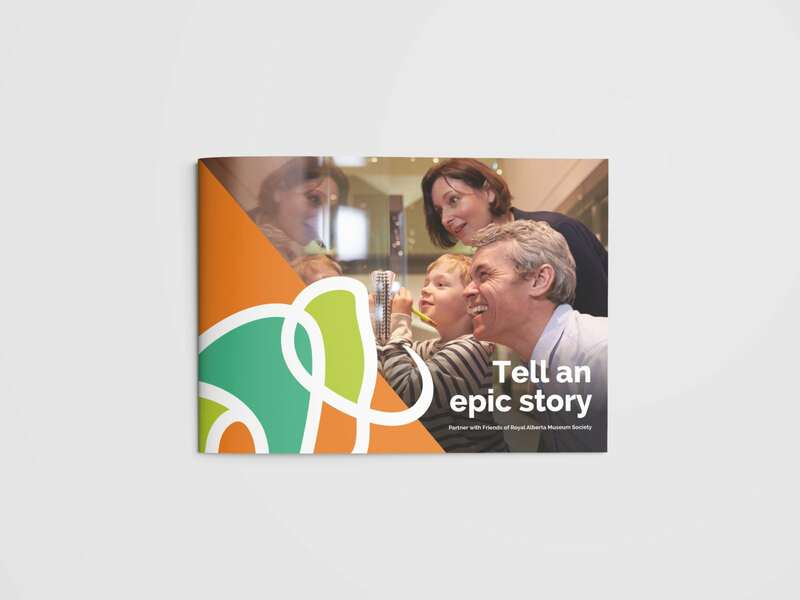 The strategy and messages became a colourful brochure and postcards that FRAMS will continue to use to meet its $500,000 campaign objective.